Rotate your images so they are correctly oriented (no image on their side or upside down). Use the guidelines below to ensure you are documenting your work well. Finish images/video by color-correcting. If you don’t know how to color correct in photoshop, here is a link to a few approaches (feel free to do Google searches to find more tutorials for any video editing software you might be using). Re-size images/video files after all necessary changes have been made. Finally, save/export the file (you may think you know how to save, but you should watch the video to make sure you’re doing it right). 1. On your DSLR, make sure you are shooting in Manual Mode (this will allow for more control). 2. 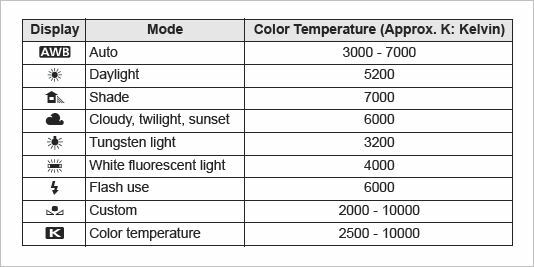 Check the white balance to make sure it is correct for the type of lighting you are shooting under. 3. Indirect lighting is good and natural indirect lighting is even better. A room with windows can offer indirect sunlight, even on an overcast day. You do, however, want to avoid sunlight striking your object directly, as this will cause glare. Now, if you haven’t got windows or are stuck in the gloom of monsoon season, artificial lighting will work. In this scenario, two or more light sources — preferably of similar wattage strengths — should be set at about 45º angles to the piece, off to either side. “Off” as in: out of the peripheral vision of both you and the camera lens. Your goal here is to light semi-naturally but not, I repeat not to cast shadows. Manipulate wisely with an eye toward even lighting. Lighting is extremely important in producing correct color. If you find you need lights, hardware stores often sell clip lights or construction site work-lights for less than those at a photography store. 4. For still images, set your artwork up to take the picture from its centermost point. You don’t want to be at an angle where you are higher or lower than the center of the artwork, as this will cause your photograph to be distorted. Get your camera at a right angle to the piece being photographed. If it is hanging on the wall, center *yourself* in order to point the lens squarely — not a degree clockwise or counter-clockwise of square. It’s also important that the lens and the work of art are on parallel planes (“plumb”) when you shoot. Tilting your viewfinder up, down or sideways is not going to achieve the best result. Use both hands to hold the camera. Draw both elbows in to your midpoint until they’re close to touching one another, then firmly hold elbows and as much of your forearms as possible to your torso/chest. Your hands will be free to aim and shoot, but your arms won’t be moving. Much. Hold your breath just before and while hitting the shutter. 7. For 2D/3D works, make sure you have a solid background. If your art work is in a frame, remove it from the frame to photograph it. Make sure nothing is in the background of your images – do not take photos of your work against the garage, or sitting atop your couch. 8. Take many photos/videos of your work using different lighting and settings to get the best possible results. 9. Turn OFF the Flash! Please, unless you know how to “bounce” flash from the camera to a middle surface and then to your object, turn this function off. In all seriousness, a flash aimed directly at the piece is, 99 times out of 100, your enemy when photographing art. The flash function also has an amazing talent for leveling tones, evening out contrasts and wiping away shadows. You — and anyone else who’s looking — want to see the piece the way the artist composed and executed it, not as your flash decides is optimum. 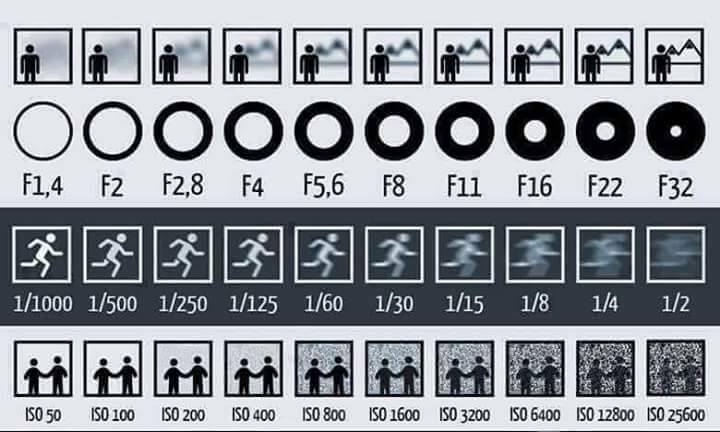 Your images should be clear and in focus. This is especially critical with artwork that has fine detail. The more textures and nuances the jurors can see, the more your craftsmanship will be appreciated and noticed. Crop the image so there is not any unnecessary negative space surrounding the piece in the image. Make sure that all of your images have a consistent feel and look.